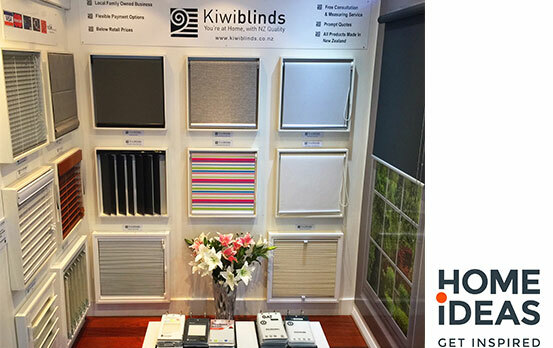 Kiwiblinds owners Brendan and Glenn O’Flaherty and their team of experts are here to help. Providing advice on both product, design and installation. Their fast response to queries, on-site consultations, quotes and orders will make this process seamless for you. Appointments welcome for Kiwiblinds consultancies on site!